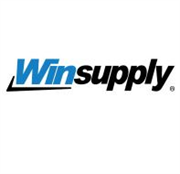 Winsupply Inc. is a leading supplier of residential and commercial construction and industrial supplies and materials to a diversified customer base. Since its founding in 1956, the company has provided enterprising entrepreneurs the opportunity to be an owner and operate their industrial supply business as part of Winsupply. Winsupply is headquartered in Dayton, Ohio. The privately-held company consists of more than 570 wholesaling locations in 45 states. Of those, more than 470 supply house locations are individual corporations in which Winsupply is the majority equity partner. In addition, there are 60 locations operated by Noland Company, a wholly-owned subsidiary, as well as 18 Carr Supply, 12 Security Plumbing & Heating Supply, and four Wyatt Irrigation locations. Collectively, Winsupply and its distribution locations are referred to as The Win Family of Companies. In the family are companies conducting business-to-business wholesale distribution of plumbing and heating supplies; hydronics systems; industrial pipe, valves and fittings; heating, ventilation, air conditioning and refrigeration equipment; electrical equipment; industrial and commercial fastening hardware; waterworks and utility supplies; domestic, commercial and industrial pumps; and irrigation and landscape supplies. Do you own Winsupply of Conway? Due to the unique way that the eBusinessPages Business Directory is structured a Premium + Verified Listing is the most powerful way to get more clients to contact Winsupply of Conway. 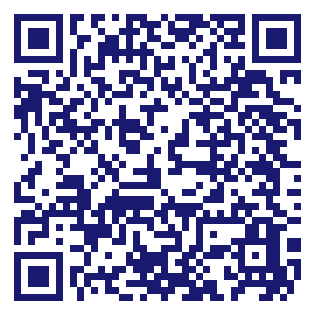 Not only will your listing be more noticeable and more trustworthy, it will also be displayed more prominently in our category (Lumber and Other Building Materials and Parent Categories) and location (Conway, AR and USA Wide) listings. Winsupply of Conway will be displayed in your competitor's listings while no ads will be shown in your own listing. Starting at $2.78 for a Premium Verified Listing, there is every reason to give Winsupply of Conway the eBusinessPages Premium treatment today. More Listings for Lumber and Other Building Materials in Conway, AR What is this?